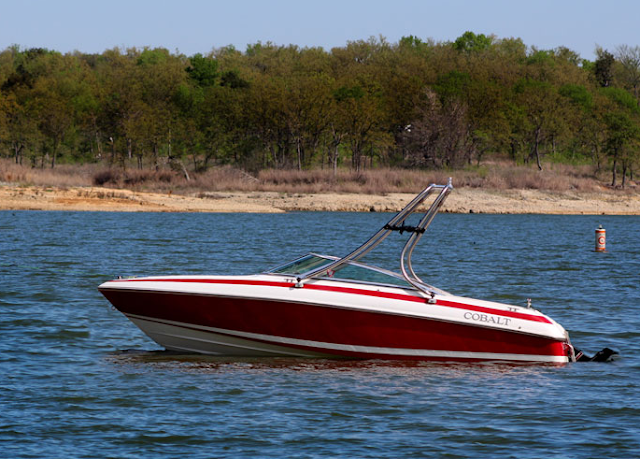 Why do I need a tower for my wakeboard boat? 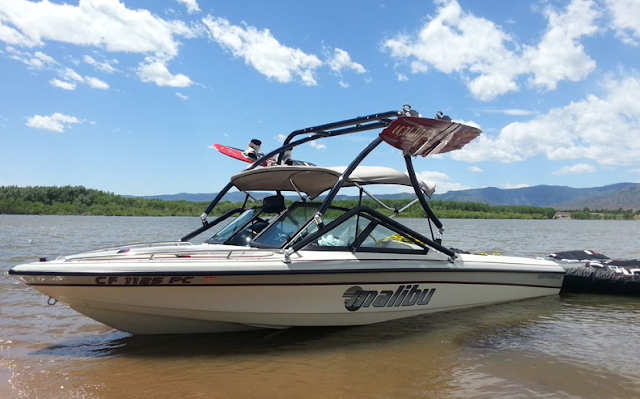 Wakeboard towers might seem like an expensive add-on for your boat. Why should you pay $700+ for something that is just going to hold your rope a little higher? This is a perfectly reasonable thought to have - until you've owned one. 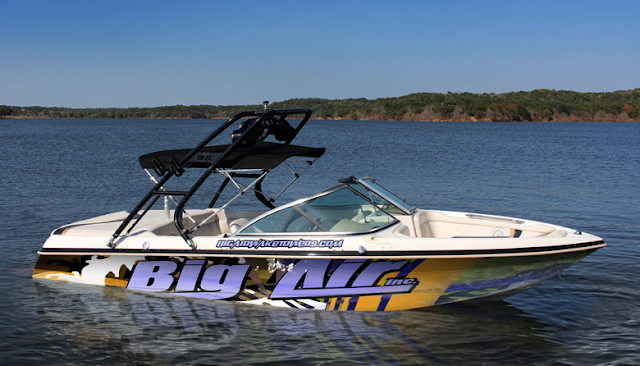 Once you've spent a season out on the water with a wakeboard boat tower, then you'll understand the need for one. Wakeboard towers were originally designed to provide a higher anchor point for the rope to attach to. This higher attachment point meant bigger air for wakeboarders because the rope now pulled up instead of down on the rider when they flew through the air. Now, wake towers are so much more than that. Tower racks, lights, speakers, and biminis have added another whole dimension to wakeboard towers. No longer is the wakeboard tower an elite wakeboarder tool, but it is now a general utilitarian device for almost all boat owners. Adding a tower to your boat is like adding an addition to your house - it gives you more space. Wakeboards, kneeboards, wakesurf boards can all be stored up in a tower rack and free up a ton of room on your boat's floor. To really see the benefits of a wakeboard tower, we recommend adding lights, speakers, or at a minimum tower racks.